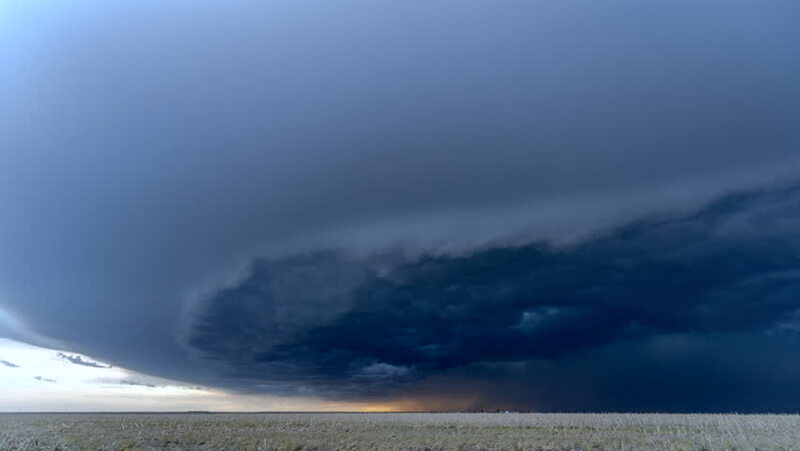 A timelapse of the center of a tornadic supercell shows the violent cloud structure and lightning needed to feed the cell, create a powerful inflow and ultimately form a tornado. hd00:05Storm Clouds Forest. Storm clouds float over trees in the forest. 4k00:16Lake Baikal, Sayan mountains view, timelapse, 4K. UNESCO World Heritage Site. The deepest lake in the world, the largest natural reservoir of fresh water. 4k00:44The movement of the storm front over the city.